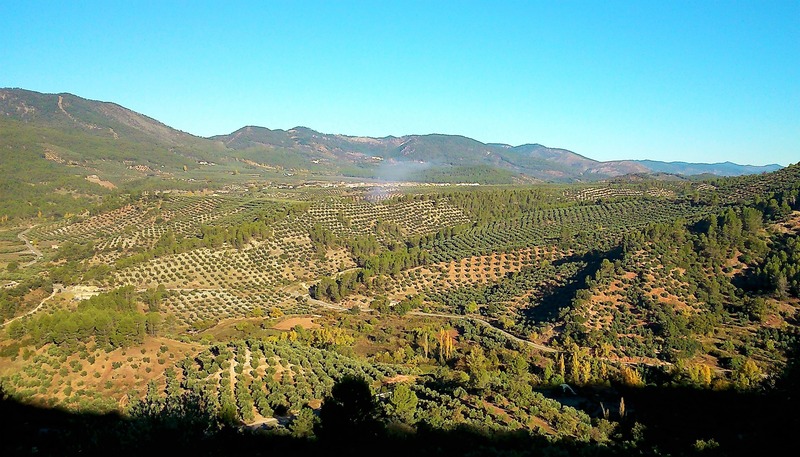 The Designation of Origin “Sierra de Segura” (Jaén, Spain) has a historic olive grove where more than the 80 per cent of the olive trees are between 75 and 100 years old. These olive groves are almost of Picual variety. The characteristics of these olive oils come from the environment in which they are produced: high mountain olive groves mixed with pine woods. Its colour is yellow-greenish and the aromas prevailing are fruity (apple and tomato, preferably) and fresh grass aromas which are combined with the typical bitter and pungent flavour of the Picual variety.